At Lasting Looks Clinic in Toronto we perform a Chemical Peel that uses Pyruvic Acid as one of its main ingredients. 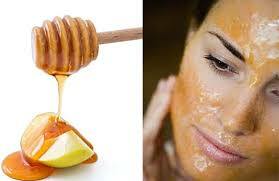 Pyruvic Acid is a naturally occurring acid that is usually derived from apples or honey. What makes a Pyruvic Acid peel different from other Chemical Peels is that they can penetrate the skin to its mid layers very easily. Pyruvic Acid Chemical Peels are very effective in treating more lined and aged skin or a thicker skin or sun-damaged skin such as actinic keratosis. With a Pyruvic Acid Chemical Peel from Lasting Looks Clinic in Toronto your skin will be less wrinkled, brighter and have better tone with very little downtime.